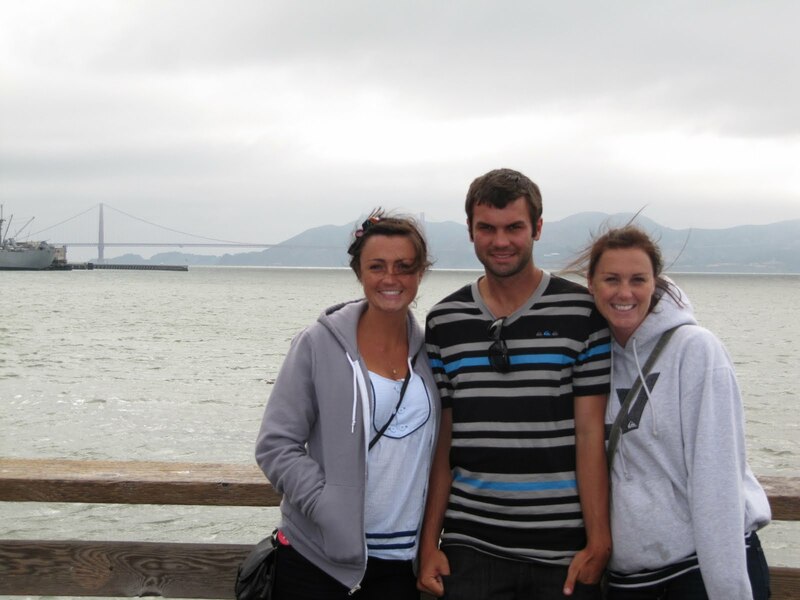 Went to the confusing city of San Fran with the lil bro, and the sister toni. We went on a mission to find the lil one a place to live... because he is going to sfsu in the fall... and the lil one has never moved out, so he needed help... WE FOUND ONE!! mission accomplished!! so we went around the city... it is big and REALLY confusing.. so good luck lil ty ty!! 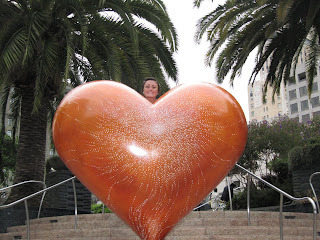 MY LOVE... haha... this is how big my heart is for cj!!! 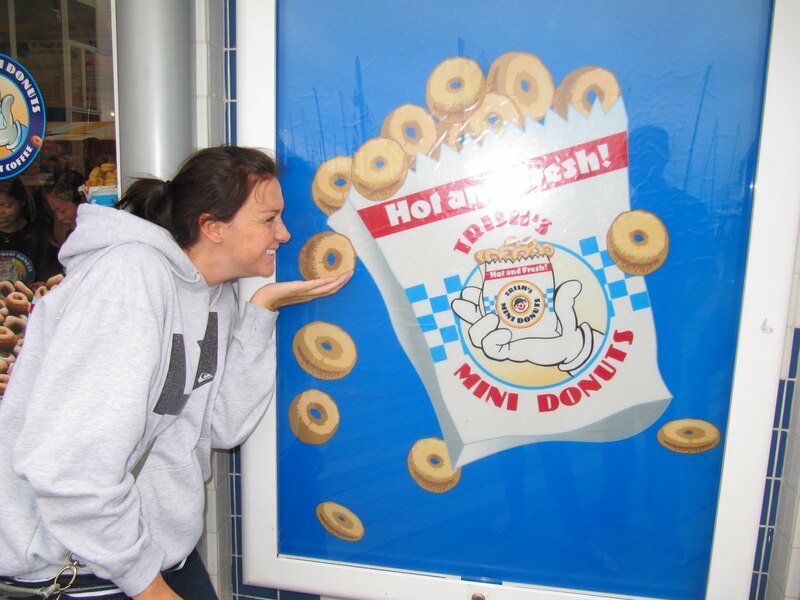 we got some BOMB mini doughnuts...dont worry... we each ate 8!!! how am i going to fit in my dress... WHO KNOWS??? i ate so much... too much!!! 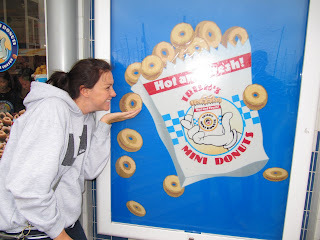 but it was yummy! 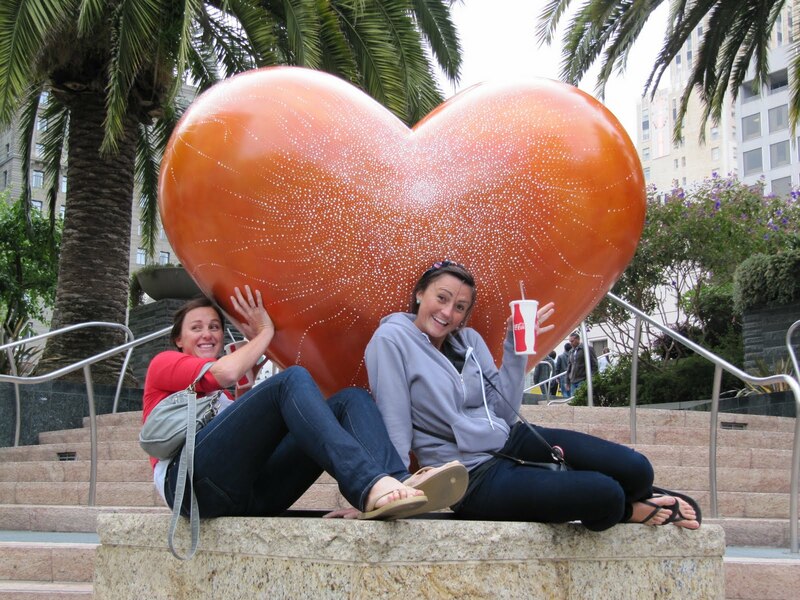 we are in the city...nbd... i liked these hearts!! the younger ones of the fam.... cute right?? ?